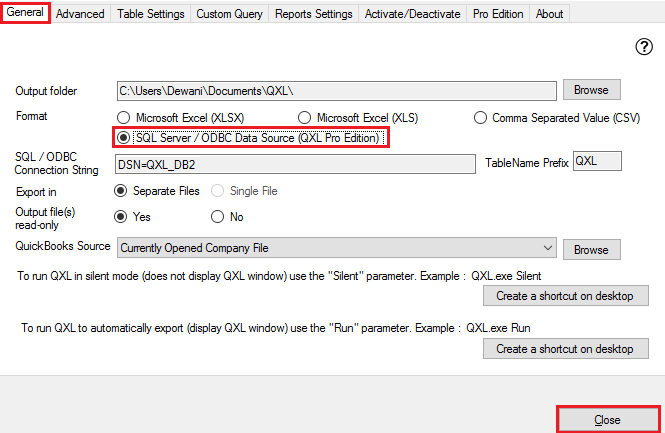 I am using QXL & I want to export QuickBooks Data to DB2. How can I export QuickBooks Data to DB2 using QXL? 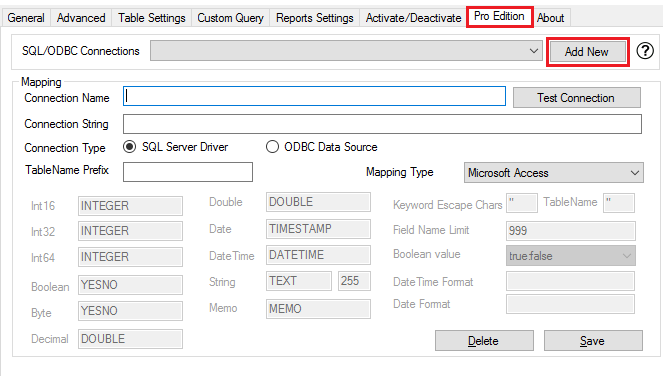 You can export QuickBooks Data to DB2 using QXL. 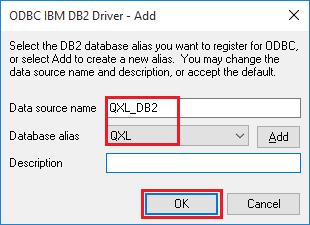 First, You need to create ODBC DSN for DB2 which will point to the DB2 Database. 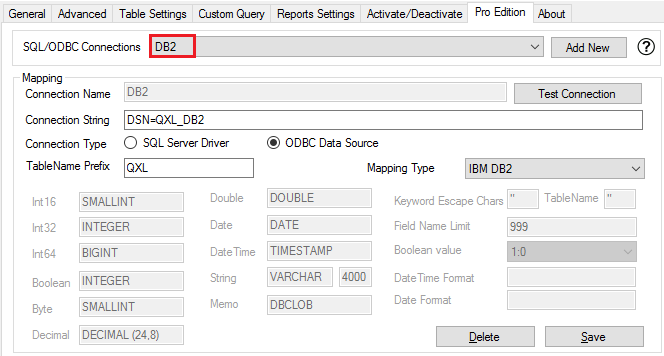 I have already created ODBC DSN for DB2 below property of the DSN. 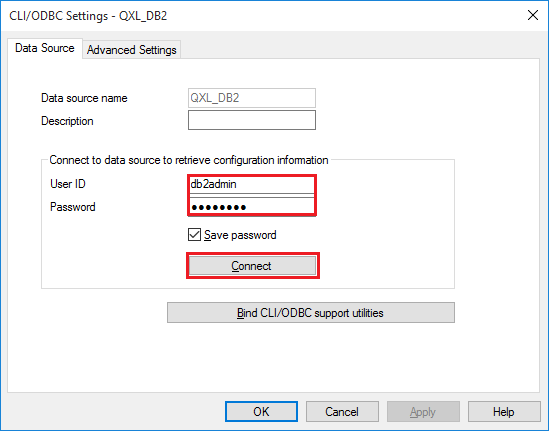 We will test connection of DB2 DSN by providing DB2 clicking "Connect" button. 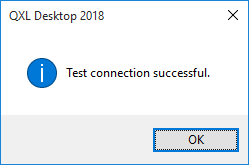 DB2 ODBC DSN test connection successful. We will use this DSN in QXL. 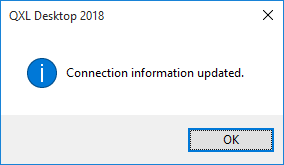 Enter connection details (i.e. 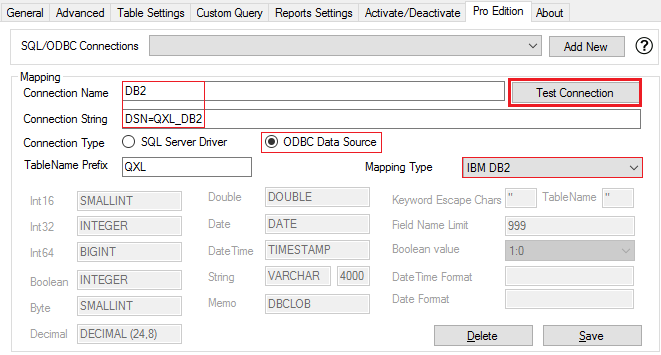 Connection Name, Connection String) select "ODBC Data Source" as a Connection Type & "IBM DB2" as Mapping Type and click "Test Connection" button. 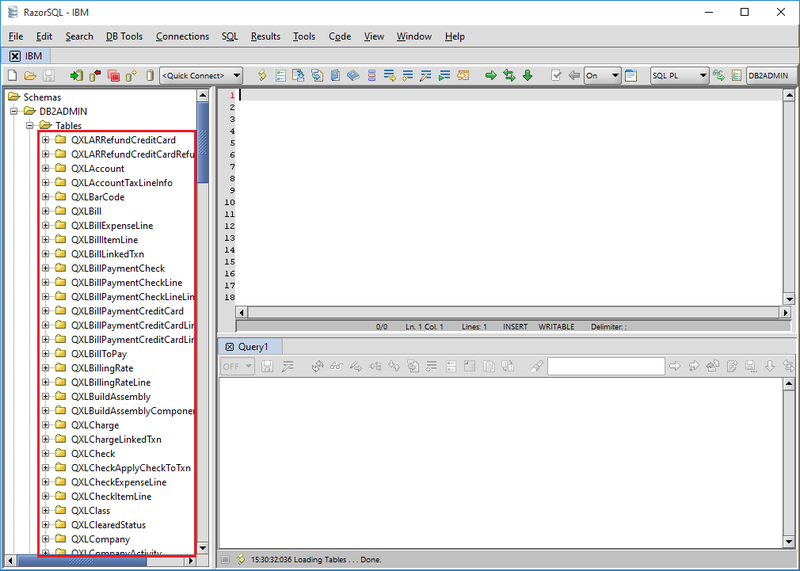 Now data is ready to export into DB2. 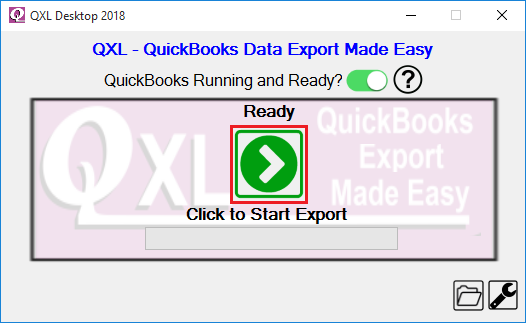 You can export by clicking on the Export icon from QXL Setup Screen. 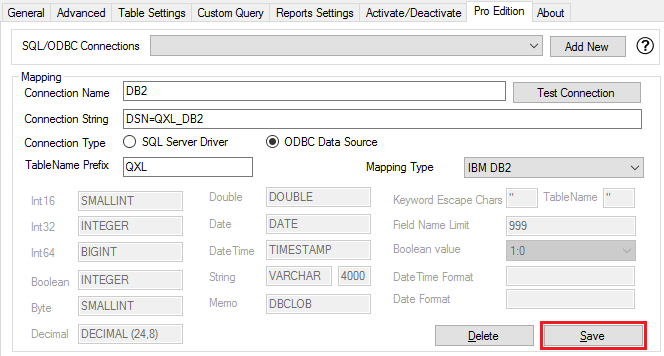 QuickBooks Data is exported to the DB2.